I can’t believe that Fall is just a week away. I can see a small Cottonwood tree from my office, and one third of the leaves are bright yellow. In all fairness, this little tree is strange. It changes color before the other Cottonwoods, and sprouts new leaves before they do too. But there’s nothing wrong with being unique. Soon, the reds, yellows, oranges and other colors will be popping up everywhere, so grab your camera and take some great photographs of Mother Nature’s big show. To help you get the most out of your shooting, I’ve updated my annual list of links about Fall colors and where to find them. Since I live in Arizona, I’ve put together a special section for my state. As you go to these sites, you will often find many links to other sites. You could easily spend an entire day following link after link, or just go to the main pages I have listed here. I hope you get some fantastic photographs this year. 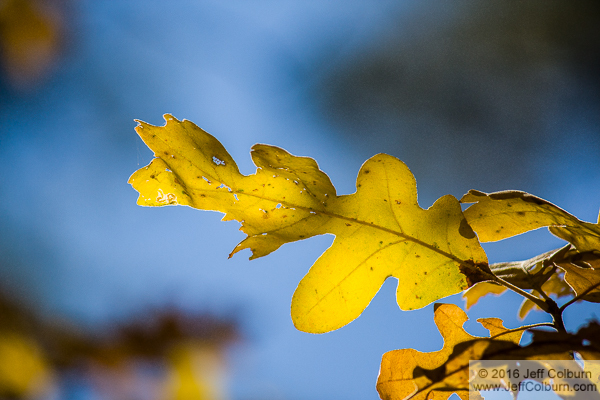 Feel free to leave a comment with a link to your images of changing colors. I’m sure everyone would love to see them. Finding Fall Color in Arizona – An About.com site with lots of links to information about changing colors in Arizona. 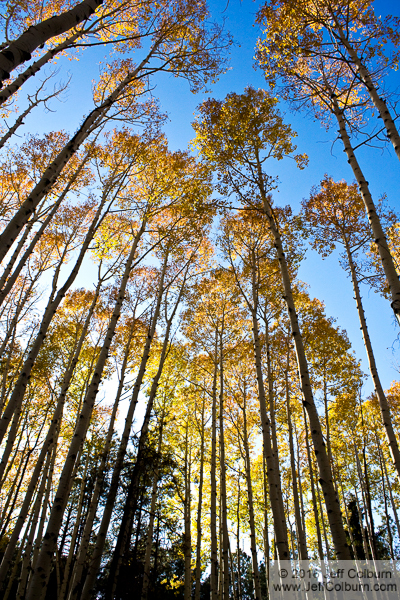 Fall Colors on the Coconino – This Coconino National Forest site explains why leaves change colors, what trees produce what colors, and hikes to see this wonder of nature. 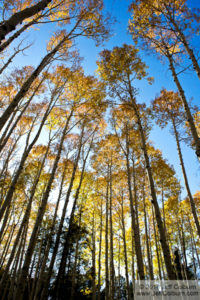 Fall Colors – Current Forest Information – You can find up-to-date changing color information here. Natural History Coverage – California – Lots of links for California’s changing colors. Natural History Wanderings – Colorado – Plenty of links for Colorado. Fall Colors – The Great Smokey Mountains – A National Park Service site with detailed information about leaves changing color in the Great Smokey Mountains, as well as hikes and drives to take. Fall Color Report – Minnesota – Detailed information on where the leaves are changing color in Minnesota. Fall Color Report – Wisconsin – Detailed information on color changes, and when the colors will peak. The Foliage Network – This is a list of scenic drives all over the country. Current Fall Foliage – The Weather Channel has a map of the U.S. showing where the leaves are changing colors by region. Natural History Wandering – National – A list of links to National, State and Regional tracking sites. Leef Peepers – Links and phone numbers for fall foliage information for New England, Midwest, Rockies, West and South. Natural History Wanderings – A long list of links from across the country that track changing colors. State by State Guide to Fall Foliage – An About.com site with information on changing colors in many states. Travel Notes – A list of links from various states. Natural History Wanderings – Webcams and Articles – Webcams, so you can see what’s really happening out there. Fall Color Webcams – Webcams across the country. There’s a National Fall Color Hotline too, 1-800-354-4595. Call this number and choose the area of the country you’re interested in and get information on leaf color, scenic drives, peak times for the colors and other fall activities. Natural History Wanderings – A list of several sites that track changing colors in Canada. How To Take Photographs On A Windy Day – This is one of my articles, and it will help you get great photos of Fall colors even if there’s a little breeze, or howling wind, when you arrive at your shooting destination. 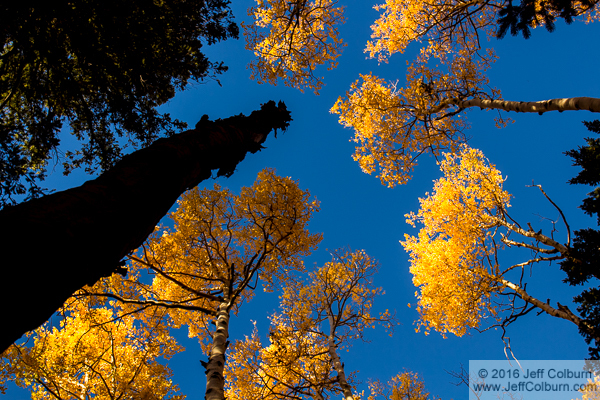 Natural History Wanderings – Articles – This page has links to articles that will help you take great photos of the Fall colors.